Our Mission Action for the month of July will be school supplies. 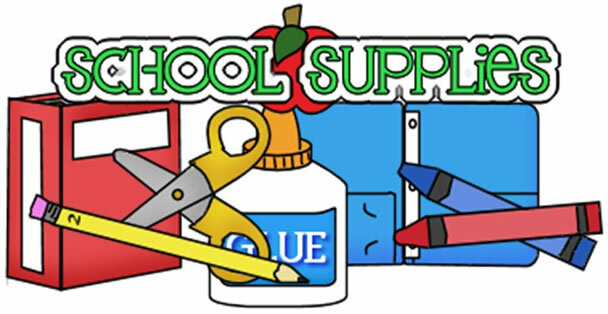 Items needed: Wide Ruled Notebook Paper, 3x5 Index Cards, Colored Pencils, Large & Small Glue Sticks, Hand Sanitizer (Small Bottles), Crayons, No. 2 Pencils, Mechanical Pencils, Small Student Scissors (Safety), Post It Notes, Dry Erasers, Earbuds, and Book Bags. Please leave these items in the Bible Study Office. The boxes for Operation Christmas Child are available to be picked up in the Bible Study Office. Thanks for filling these and please remember the $9 which is needed in each box. Do not include candy; toothpaste; used or damaged items; war-related items such as toy guns knives or military figures; seeds; chocolate or food; liquids or lotions; medications or vitamins; breakable items such as snow globes or glass containers; aerosol cans.